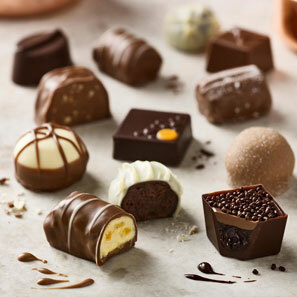 With personalised options, corporate discounts and multiple deliveries direct to your client, you’ll find the ideal solution for you, from chocolate models to luxury hampers. (please select Option 1 followed by Option 2) to discuss your requirements. 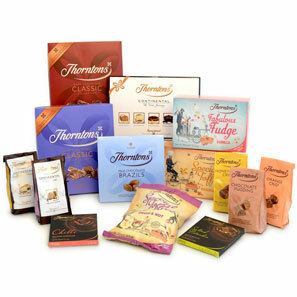 We love Easter at Thorntons and we like to show it with our delicious range of Easter gifts. 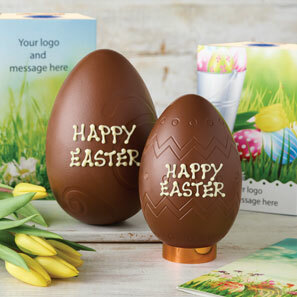 We have small and large Easter eggs, chocolates bunnies and much more! We have multiple delivery options ranging from single drops to multiple address deliveries direct to your clients. 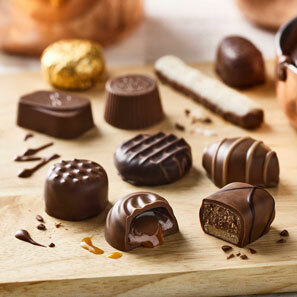 We can even deliver our delicious chocolates internationally so you don’t have to worry. 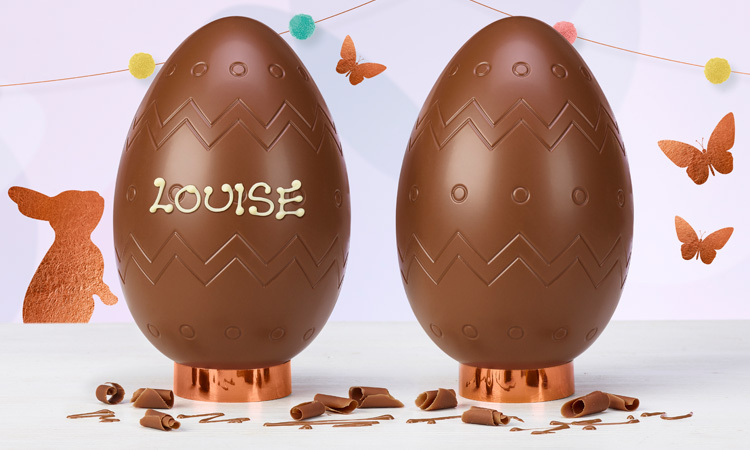 Copyright © 2016 Thorntons. All Rights Reserved.